I met up with Lynn Dell this weekend to shoot a small segment for Norwegian TV. In the process, I couldn’t help photographing her amazing outfit. Lynn is one of the most stylish and spirited women I know. 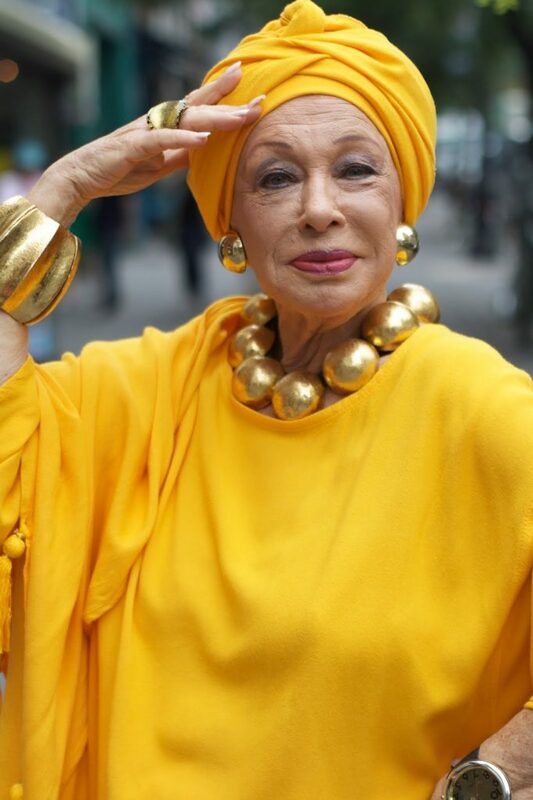 At 78, she believes that everyday should be a celebration and that we should dress for the theater of our lives. Check out the video below to hear more about The Countess of Glamour.